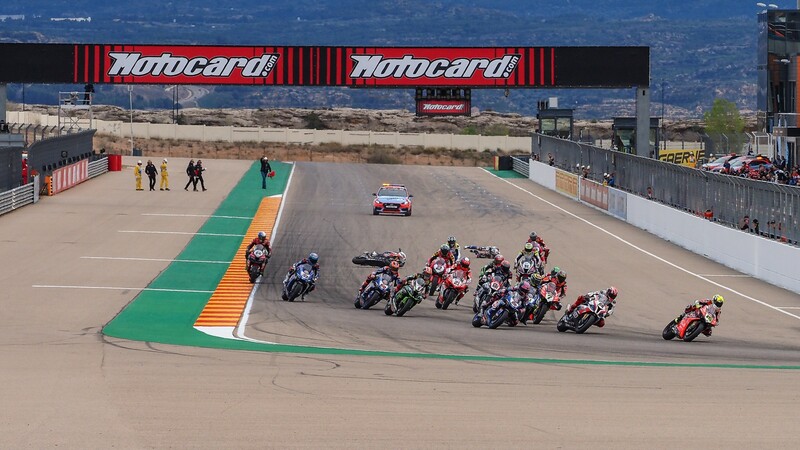 Be in the know: the Sunday Stats Pack for Aragon! Stats, stats and more stats ahead of Sunday action at the Motocard Aragon Round! 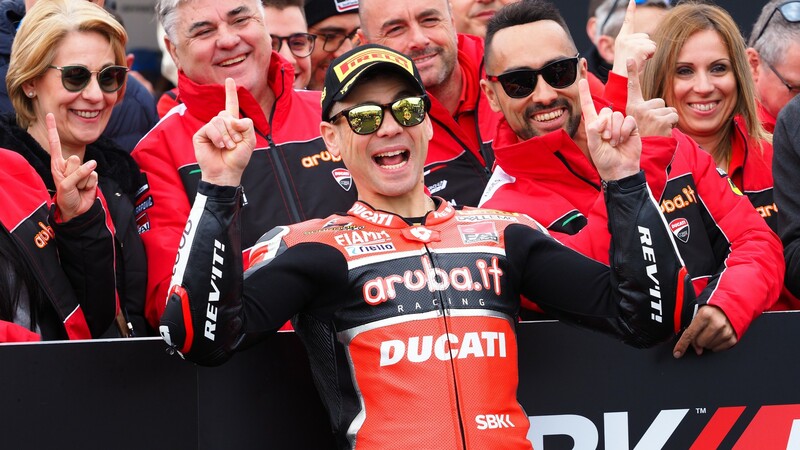 Records are not just breaking, but shattering in the WorldSBK championship in 2019, with the arrival of Alvaro Bautista (ARUBA.IT Racing – Ducati). But there’s plenty of other records and statistics for you to be prepared for ahead of Sunday’s main race day! Alvaro Bautista is amassing some impressive records at every race, and in Aragon, Race 1, he recorded a unique feat in the Championship’s history: only 7 races into the season and he is the only rider with four races won with at least 10 seconds of margin in a single championship. He obtained this advantage in the Phillip Island Races 1 and 3, Buriram Race 3, and Aragon Race 1, when for the first time at this track the gap between first and second was more than 10 seconds. 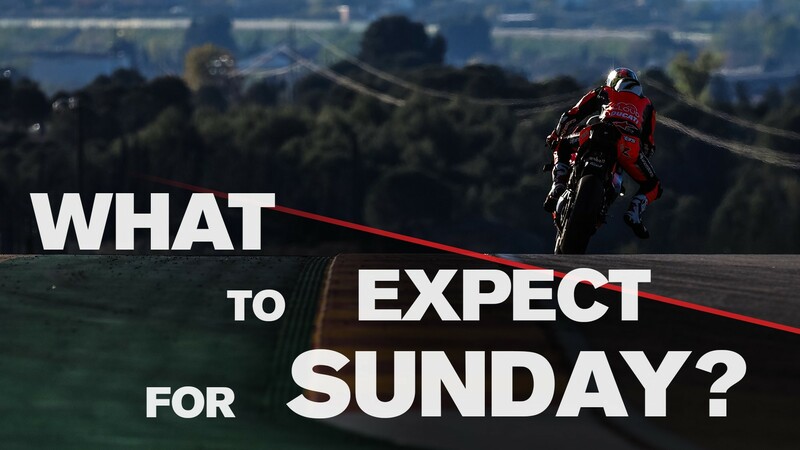 Bautista will be looking to become the first Ducati rider to nail a string of eight wins since 2006, with Troy Bayliss. (Phillip Island/2 to Misano/1). He is the first rider with seven wins in the first seven races of a season since 2003 (Neil Hodgson: a string of 9 in the first 9 races, stopped with a 2nd place at Oschersleben after a collision with race winner, James Toseland). Ducati heads into Sunday with a history of 348 wins, 590 races on the podium and 898 total podium placements. Rea in Race 1 recorded his 141st podium, his 99th for Kawasaki: there are only two riders in WorldSBK history with 100 or more podiums for a single manufacturer. Tom Sykes scored 107 podiums for Kawasaki and Carl Fogarty 100 for Ducati. For the first time after 45 straight races, there wasn’t a Kawasaki on the front row after Superpole: that was the third all-time sequence behind the 71 of Ducati (1991 Brainerd - 1996 Phillip Island) and another of 58 of Ducati (Hockenheim 2000 - Losail 2005). A respectable sixth place was nevertheless the worst result under the chequered flag this season for Michael Van der Mark, at his 22nd straight race in the points (all in the top-9). This was Sykes’ 8th front row in an Aragon Superpole: his best rival is Chaz Davies at 3. For the third straight year, Sykes was third in Superpole at Aragon. Alex Lowes continued his good start to the season with his eighth straight top-5 finish, his best career string. At the start of his WorldSBK career, Sandro Cortese finished only seventh (5 times) or eighth (2). He is currently on a string of four seventh places.